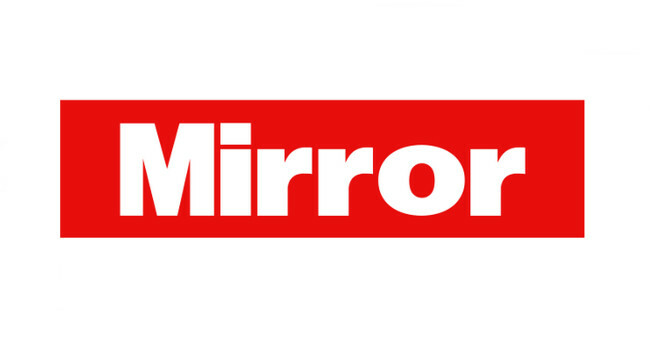 The Mirror Online has welcomed Talia Shadwell as a reporter. She previously worked at the BBC Local Democracy Reporting Service for My London and City Matters. Talia can be found tweeting @TaliaShadwell.